A new report from the American Cancer Society‘s Cancer Action Network says most states - including Indiana - are falling far short in the battle against cancer. The report, now in its 12th year, says 75% of states aren‘t making progress in passing or strengthening policies that aid in addressing cancer issues. The report says almost 36,000 Hoosiers will be diagnosed with cancer this year and about 13,000 of them will die from it. Government Relations Director Brianna Herndon says Indiana scored well in only one of 12 benchmarks. "Indiana currently ranks really low in four out of the five areas that we measure," says Herndon. "That includes our tobacco taxing rate, the funding for our state's tobacco prevention and cessation program, and then the number of Hoosiers that are covered by smoke free air laws." The report adds that half of all cancer deaths nationwide can be prevented in part through stronger anti-tobacco laws, better health screening and policies that support proper nutrition and exercise. Nationwide, the report says 1.6 million Americans will be diagnosed with cancer this year and about one-third of them will die from the disease. 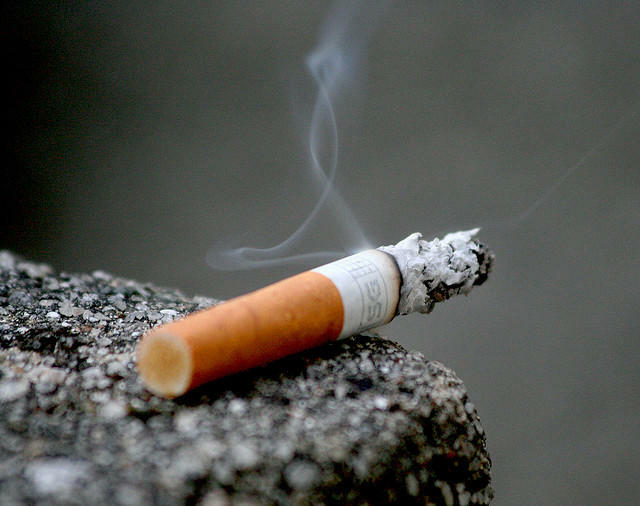 A judge has upheld Indianapolis' smoking ban in a ruling that will be appealed directly to the Indiana Supreme Court. In a ruling issued Monday, Marion County Superior Court Judge James Osborn ruled against a lawsuit filed by two members of the Tavern League of Indiana - The Thirsty Turtle and the Whistle Stop Inn. Their attorney, Mark Small, had asked Osborn for an immediate ruling against the smoking ban after the state Supreme Court struck down Evansville's ban. 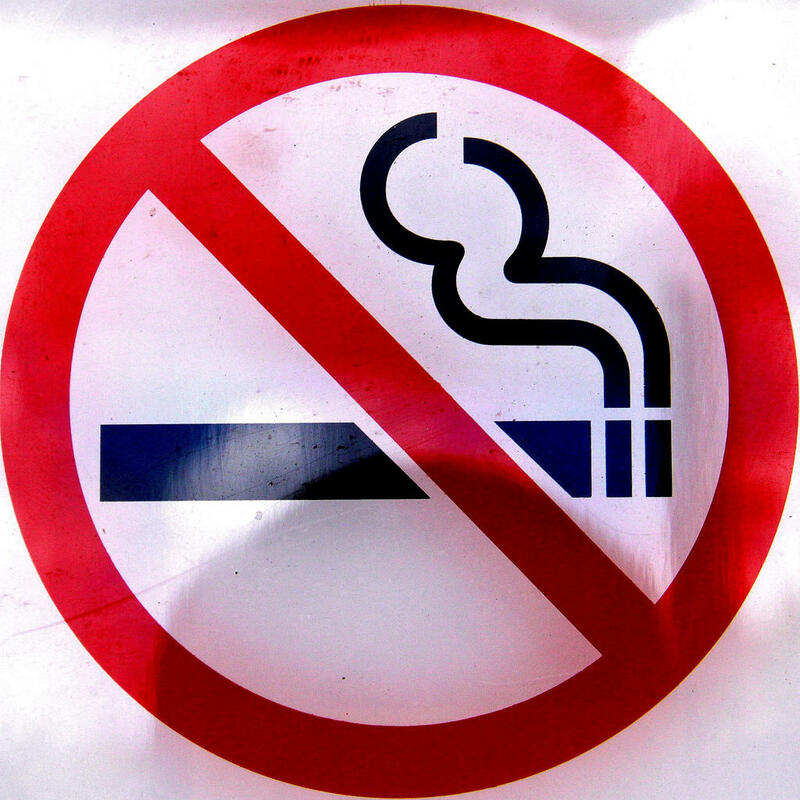 A smoking ban has been rejected by South Bend‘s Common Council. The bill would have gone a step further than the state‘s ban by prohibiting smoking in bars and private clubs. The vote was 5 to 4.